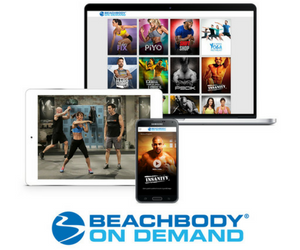 P90X Peak Health Formula is designed to ensure that your body receives all the essential nutrients it needs as you work your way through an extreme training system such as P90X or INSANITY. It also boosts energy so you’ll never feel too tired to do a workout, and enhances your immune system. 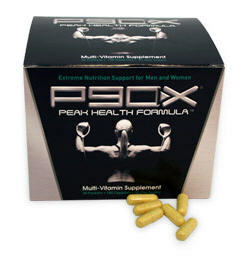 P90X Peak Health Formula is essentially a potent and very complete multivitamin designed especially to meet the needs of a very active individual engaged in high-intensity training. I took this vitamin throughout all three months of P90X and I’m thankful I did. 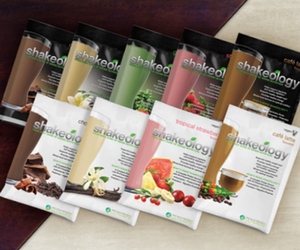 It did considerably boost my energy, and also helped my body feel energized even after a grueling workout. This formula is highly recommended if you’re doing any extreme training program.